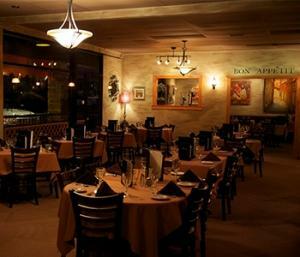 Giordano’s is a family owned and operated restaurant that has been located in Carefree, Arizona for over 25 years. Our goal is to enhance your dining pleasure with some of the finest Italian food, wine, and service in the Phoenix north valley. 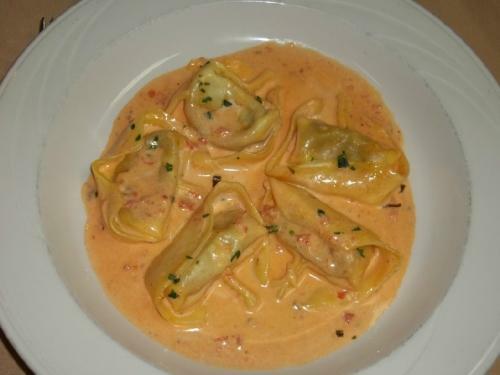 Our chef also prepares nightly “specials” in addition to the regular menu of great food. Also available in the restaurant is a full bar and a very extensive wine menu. 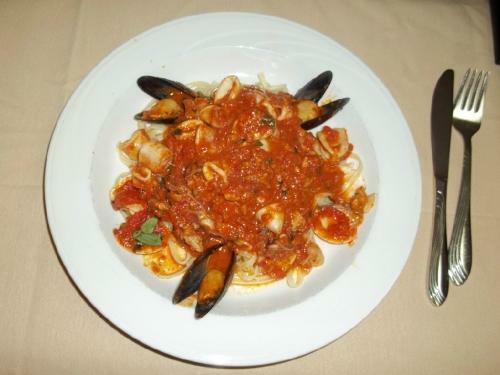 “Giordano’s Trattoria Romana, located in downtown Carefree, is the perfect union of top-notch Italian cuisine, charming ambiance and a warm welcome. Family owned and operated, you’ll notice the warmth as soon as you walk in the front door, where owner Adele meets her many regular customers with a cheerful greeting and a hug.